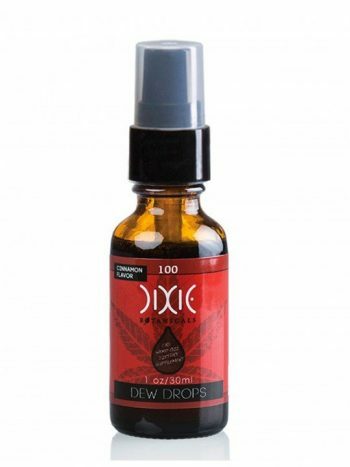 Charlotte’s Web is one of the most trusted sources of CBD oil in the USA. 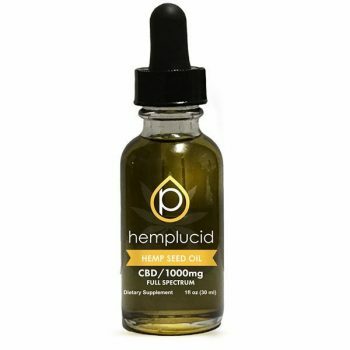 Grown in the United States and tested through every stage of production, from the soil used, to the water the plants receive, to the plants themselves, the testing results in an incredible process that yields an equally incredible product. Family owned, much love and care goes into manufacturing Charlotte’s Web products. The Stanley Brothers have perfected the manufacturing process, thereby earning a stellar reputation. Oh, and importantly, their manufacturing facility is registered with the FDA. This all adds up to QUALITY- Quality Full Entourage Effect. You can’t go wrong with that!